By offering new strains with significantly higher percentages of CBD than currently available in the world market, - Barney?s Farm and CBD Crew are working together creating new strains of cannabis that they hope will gain further acceptance of cannabis in the medical community. 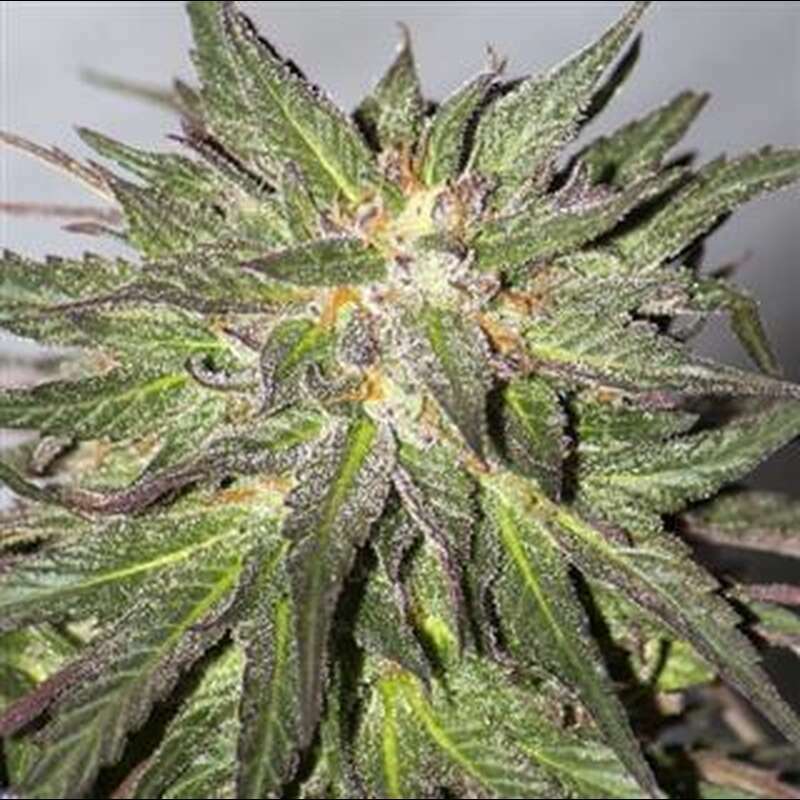 By crossing Critical Kush with the pure CBD mother plant ?Barney?s Farm and CBD Crew have created Critical Cure. This new variety has exceptionally high CBD levels with an intense and earthy profile, and an added hint of sweetness. 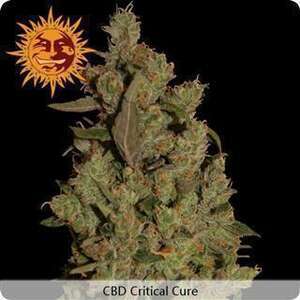 Critical Cure, is a strain exceptionally appropriate for healing purposes. Consider the numbers: CBD at 8.13%, with THC lowered to 5.5%. The medical implications are obvious for those that want pain relief with moderated effects. These superb benefits come in a strain that rewards with fast, generous results. So significant is the payoff that extra support is recommended for the plant as it matures, and thick, heavy colas appear. The feeling is more relaxing without ?couch-lock? impact. Critical Cure is a unique strain that represents the latest advancements in genetics, natural medicine and personal freedoms for those who understand the positive potential of cannabis.